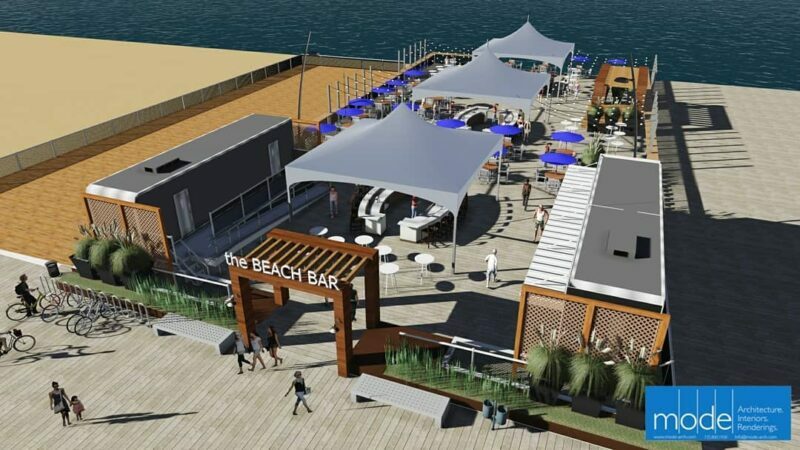 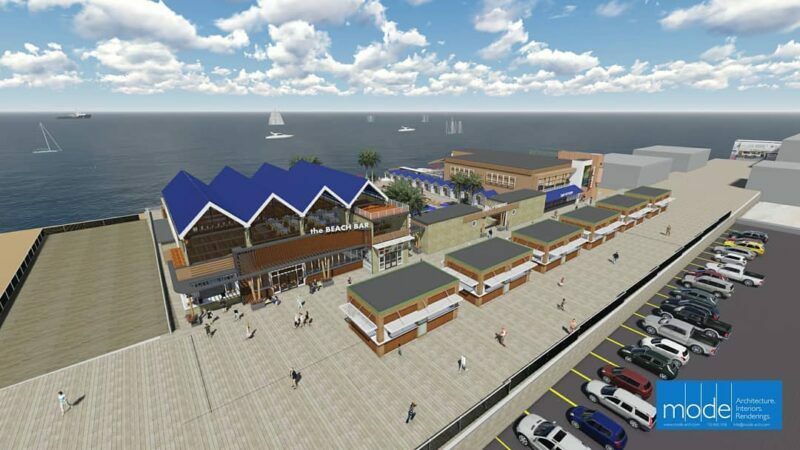 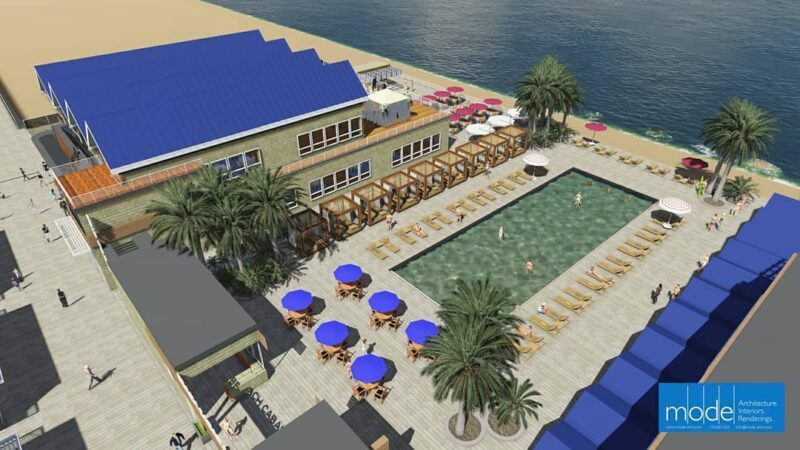 SEASIDE HEIGHTS-After receiving approval from the borough planning board, the architectural firm MODE has unveiled their concept for a beachfront Cabana Club and Beach Bar. 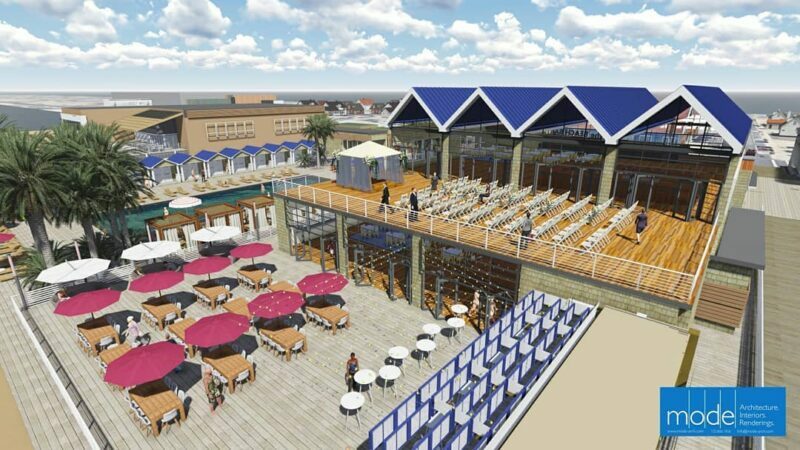 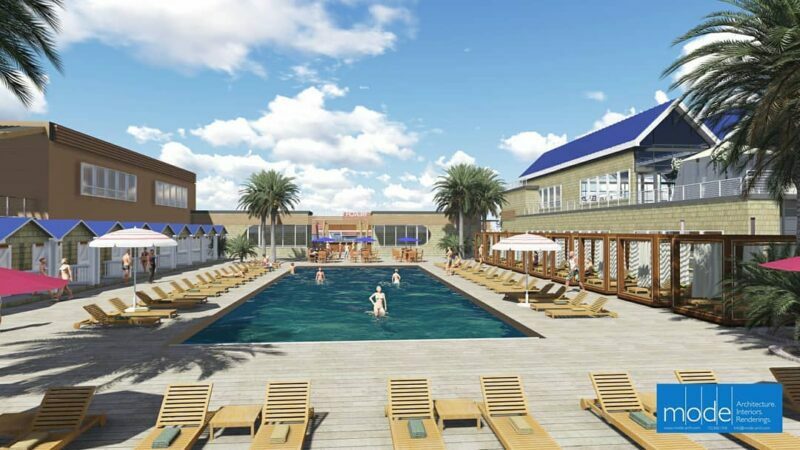 According to renderings of the project, the facility will include a beachfront pool with private cabanas, lounge chairs, and beach access. 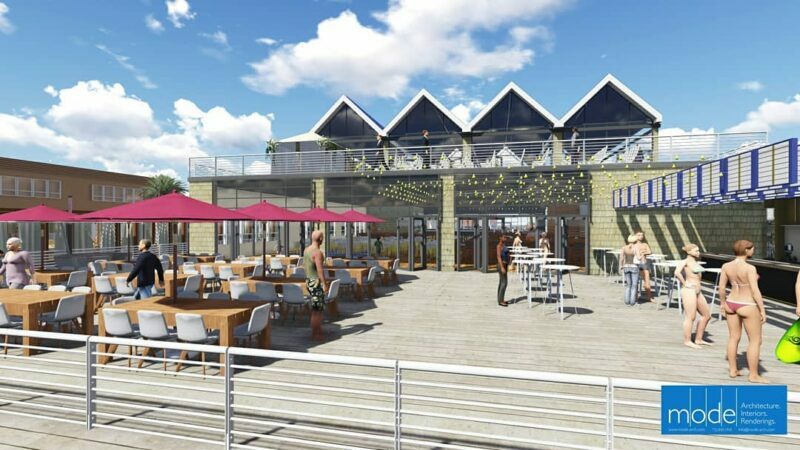 And indoor pavilion is shown with a deck that can host private functions such as a wedding, depicted in one of the renderings. 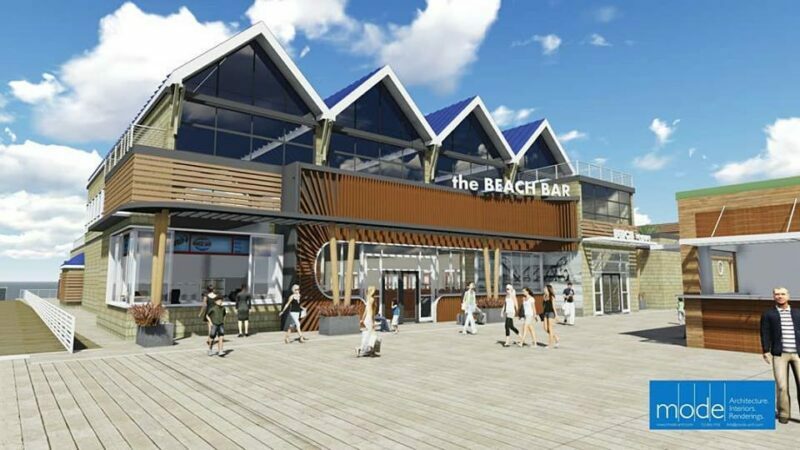 The project will also involve the rebuilding and reimagination of the Beach Bar lost to Hurricane Sandy in 2012 and subsequently demolished shortly afterward.